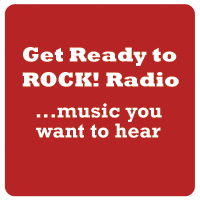 Every 1-2 weeks we select albums and tracks for more frequent airplay. These can be new releases or reissues. The aim is to signpost new artists where possible but not always the most obvious track or single and/or albums/artists worthy of further investigation. A selection of these tracks are previewed in our weekly ‘New to GRTR!’ sequence. If you’d like to keep updated with our latest news – including new power plays/featured albums – please subscribe to our fortnightly newsletter. Use the contact form to register.